As a history-making Mountain Climber, corporate executive and author, Susan Ershler inspires audiences to challenge their perceived limitations and reach new heights of business and personal success. Susan Ershler has made a living of performing at a high level. For more than 20 years, Sue served in a number of management positions for Fortune 500 corporations across the nation, predominantly in the Telecommunications industry for Qwest, Verizon, United Technologies and FedEx Kinko’s. Formerly as Regional Vice President, she was responsible for leading a national sales and service organization focused on providing advanced broadband networking solutions to the corporation’s largest corporate clients and represented over $600 million in revenue. Yet, many people know Sue for her accomplishments on the world’s greatest mountains. On May 16, 2002, Sue with her husband Phil climbed to the summit of Mt. Everest and became, “The first couple in history to climb the Seven Summits”. The couple has been featured on Good Morning America, Today Show, and CNN. 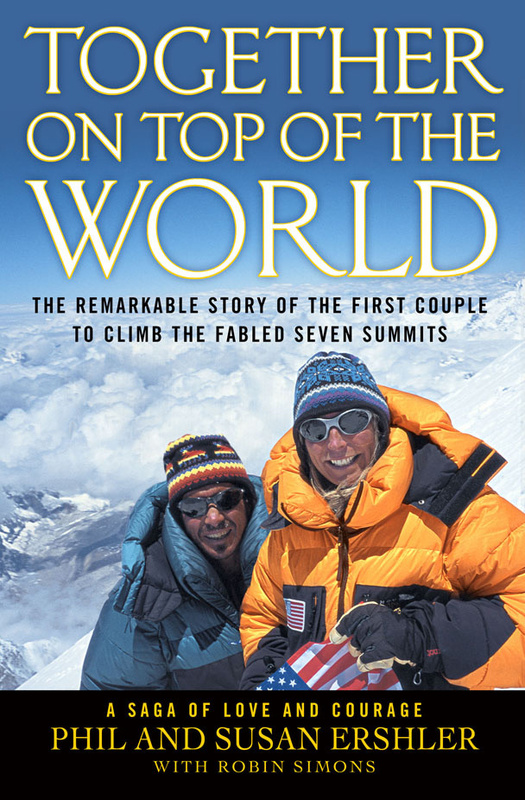 Their new book, Together on Top of the World, was recently published by Warner Books. 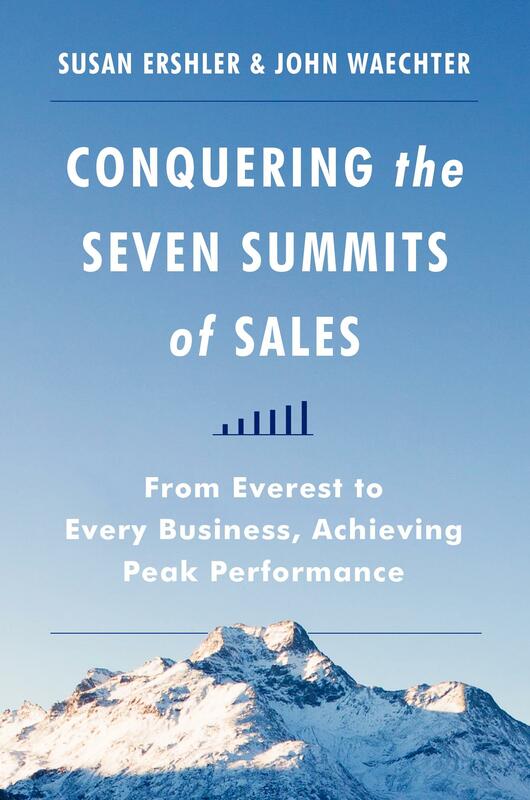 Sue has combined the success principles required for reaching the top of a competitive sales organization with those required to reach the top of Mt. Everest and inspires audiences to push past their perceived boundaries and pursue their dreams.